A chalazion is a condition that affects the eyelids. It is a firm lump that forms in the upper or lower eyelid. 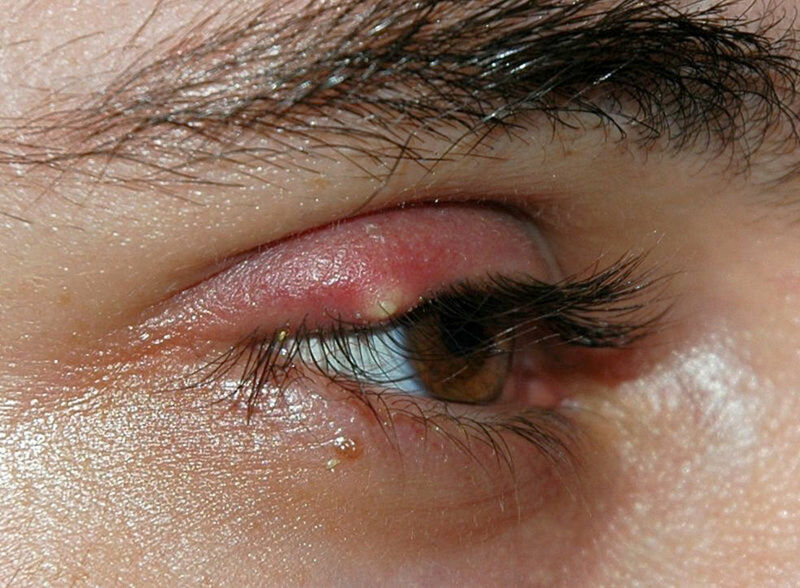 A chalazion starts to develop when the opening of an oil gland on the eyelid is blocked by small particles such as grains of dust, dirt or microscopic pollen. A chalazion is not an infection or growth; it is a swelling that can be prominently seen on the eyelid. It starts as a small lump but can grow in size. 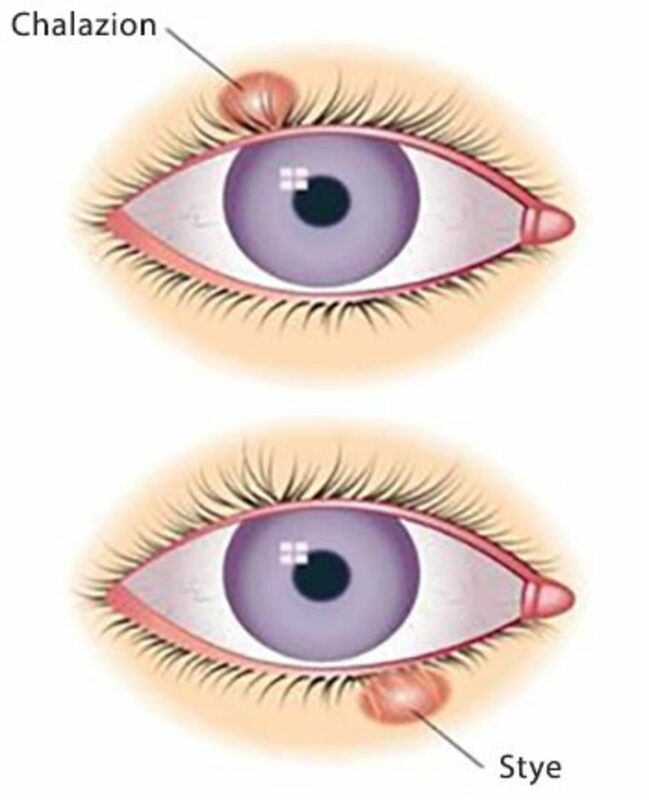 A chalazion is also known as the meimobian cyst, tarsal cyst or conjunctival granuloma. A chalazion is a Greek word that means a small pimple. 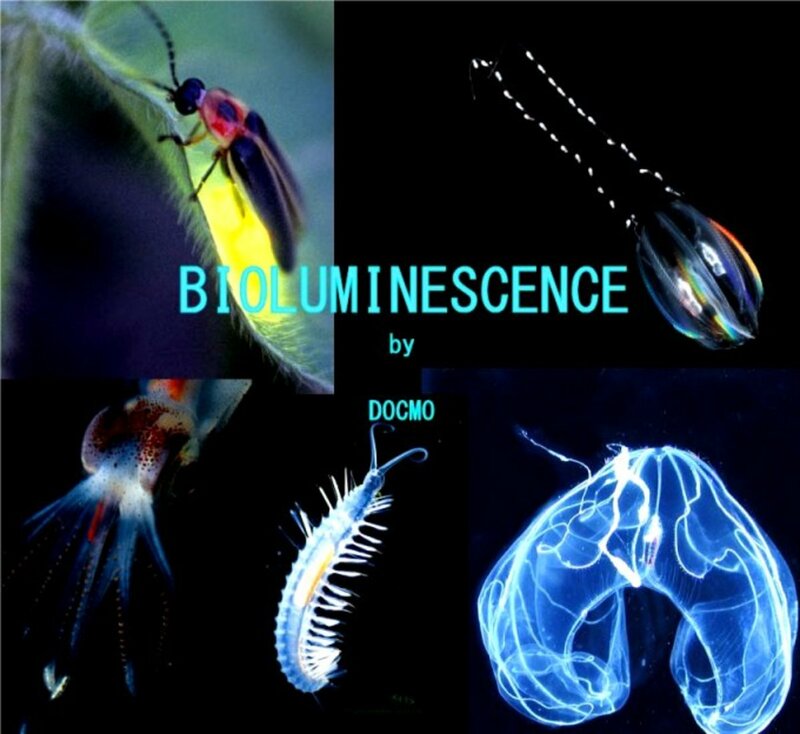 It is usually harmless and does not affect eye vision. How does a chalazion form? The upper and lower eyelids have oil glands present along the margins just behind the eyelashes. There are about 30-40 oil glands in each of the eyelids. These oil glands produce oil that is released into the eyes in order to keep the eyes moist and lubricated. The opening of an oil gland can get blocked by microscopic particles and prevent the oil from oozing out into the eyes. When this happens, the oil gland starts to swell in size. As more and more of oil gets collected in the oil gland, the pressure inside increases and this can cause a rupture in the walls of the oil gland. 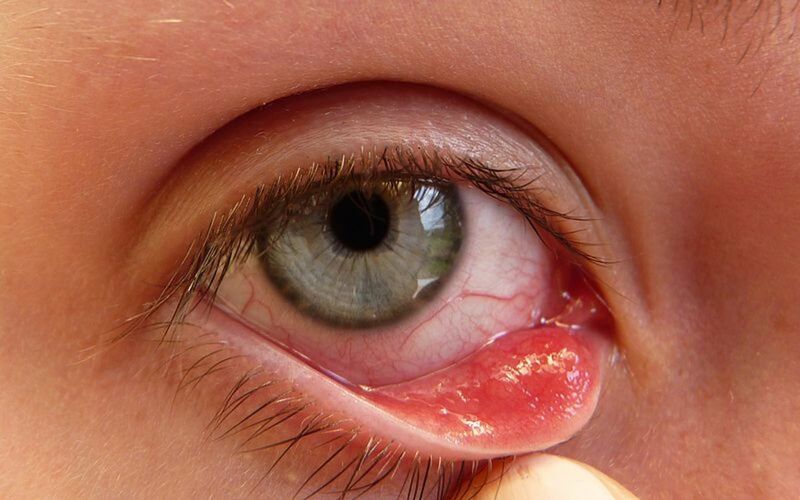 When the walls of the oil gland rupture, the oil flows back into the eyelid and starts to collect in a small sac. When the pore continues to be blocked, more and more oil gets collected and the sac increases in size causing a swelling or a bump on the eyelid. This swelling is called a chalazion. The chalazion is painless and is firm to touch. When a chalazion forms, it looks like a small, tender red swelling on the eyelid. As it grows, it becomes a firm lump that may grow to the size of a pea. 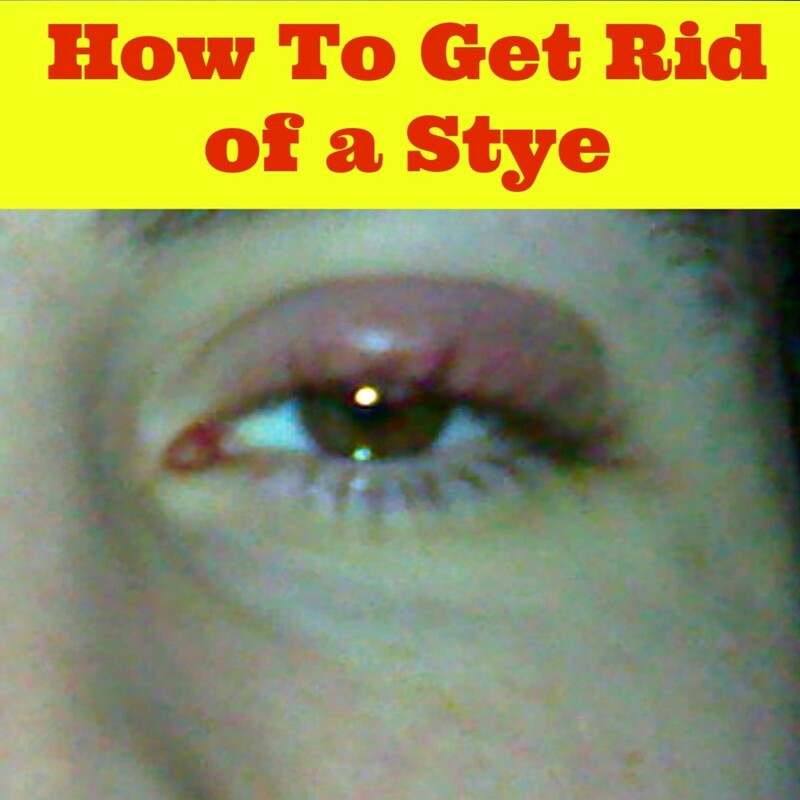 A stye is a lump that can form on the inside or the outside of the eyelid. It is a soft swelling that is filled with pus and is the result of an infection by the Staphylococcus aureus bacteria. 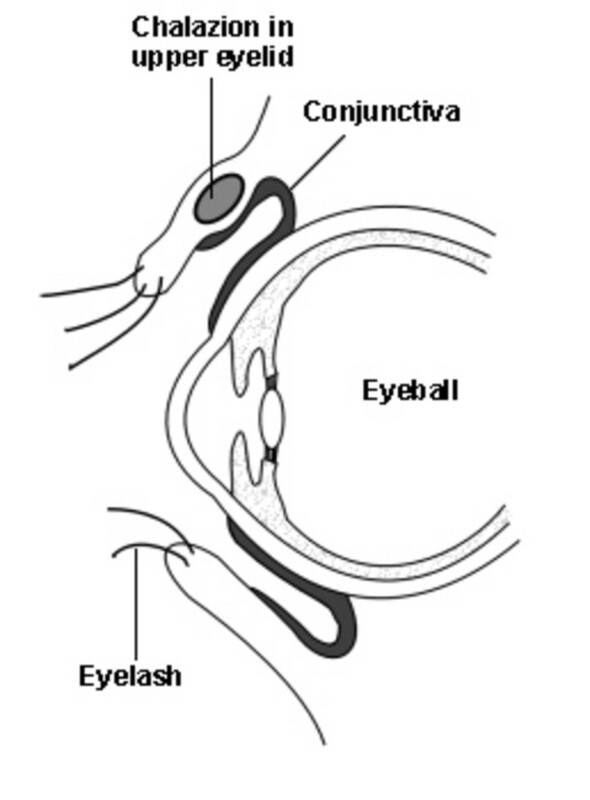 A stye that forms on the outer margin of the eyelid is called an external stye. The external stye starts as a small spot at the base of an eyelash. During the stages of infection, it can become red and painful before it finally bursts. The external stye usually breaks and heals by itself. A stye that forms on the inner margin of the eyelid is known as an internal stye. The internal stye is also painful and appears red and inflamed. When an internal stye bursts open, it may leave a sac filled with fluid, a cyst or a nodule that can remain for a long time and has to be cut open and drained. A chalazion and a stye are not one and the same. A chalazion may occur as an after effect of a stye. A chalazion may not go away on its own. This condition may require a visit to the eye doctor. When you have a chalazion, the doctor will recommend warm compresses and prescribe antibiotic eye drops to prevent infection of the chalazion. If the chalazion persists or grows in size it can be removed surgically by your eye doctor under local anesthesia. It is an outpatient procedure. There are chances of a chalazion recurring again. Removing a chalazion by surgical procedure does not cause any distortion in eye vision nor does it affect the functioning of the eyelids or tear glands. teaches12345 thank you for your visit and am glad my article is of help to you. I am back here reading your post because I had a slight red spot and needed to reeducate myself on the differences. Thank you for the valuable information. Very interesting distinction between these two common ailments, Vellur. Informative and helpful to know the difference. Very good article. DDE thank you and am glad you learned something new. Informative! Something different and I learned about it from you. Frank Antanacio thank you and am glad you found this informative. Faith Reaper yes we can never be too careful when it comes to our eyes, thank you for stopping by and for the precious blessings. Notifications never come most of the times! Most informative hub here. I have known of Styes but not this. Good to know the difference. One can never be too careful when it comes to our eye health. Seems I have not been receiving notifications when you publish for some reason. FlourishAnyway thank you for stopping by and yes it is very uncomfortable. teaches12345 nice to see you here, thank you. Nell Rose thank you for reading and thank you for the share. I had a few of these when I was younger. I wish I would have had your advice back then! Great article and well covered. 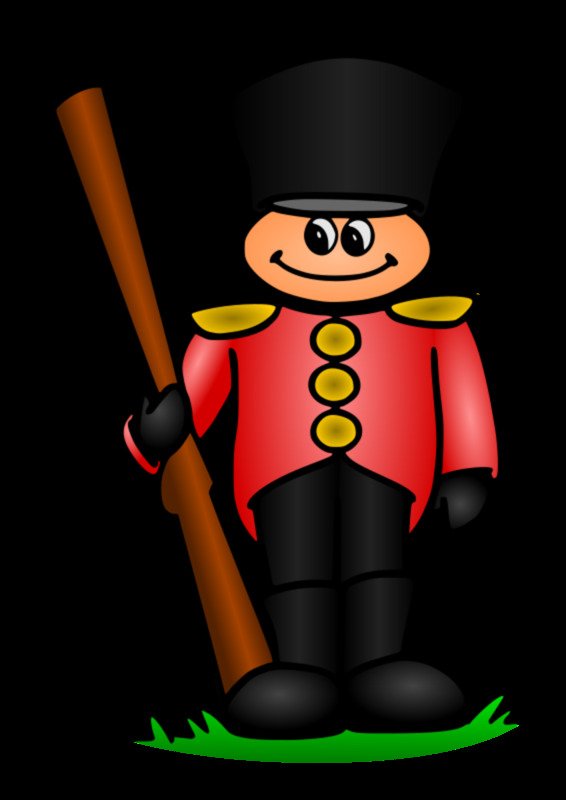 annart thank you for your visit, I have had a chalazion and had it removed! Interesting. Even though my father was an optometrist, I've never heard the word 'chalazion' before. Thanks for the education. BlossomSB yes eyes are very important and we have to take great care, thank you for your visit. always exploring thank you for your visit and am glad that you got rid of the stye. ChitrangadaSharan thank you. Many confuse chalazion and styes. Thank you for the share too. I had no idea about Chalazion earlier. I probably would have just thought it a Stye. Thank for informing about the difference and other details. Thanks for sharing! Sharing on HP! An interesting article. I've heard of styes before, and seen them, too, and also blocked tear-ducts but not this one. Our eyes are so important. AudreyHowitt am glad you have never had this and thank you for your visit. I had never heard of this before--thank you for enlightening me--very informative piece! 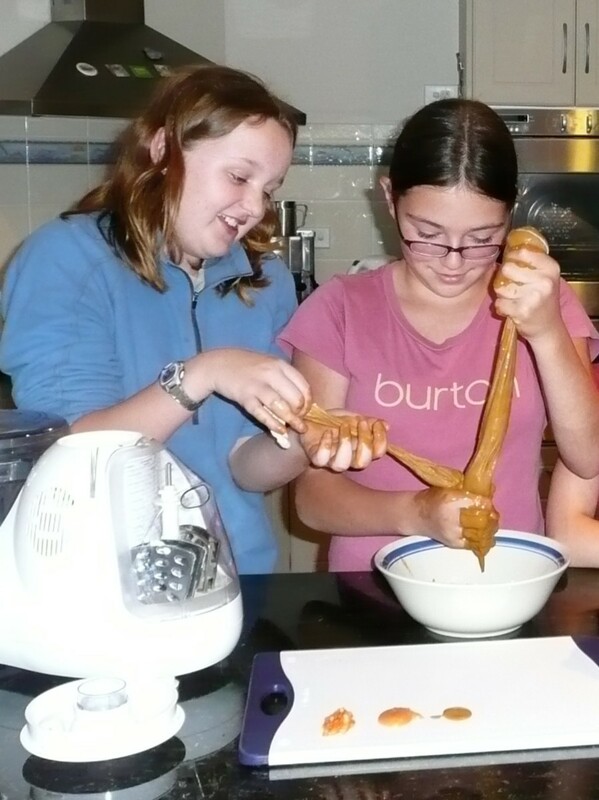 Jackie Lynnley yes agreed totally gross! thank you for stopping by. ladyguitarpicker styes are painful and am glad they have stopped, thank you for your visit. travmaj chalazions are worse than styes because if they do not go away they have to be surgically removed. Thank you for stopping by. 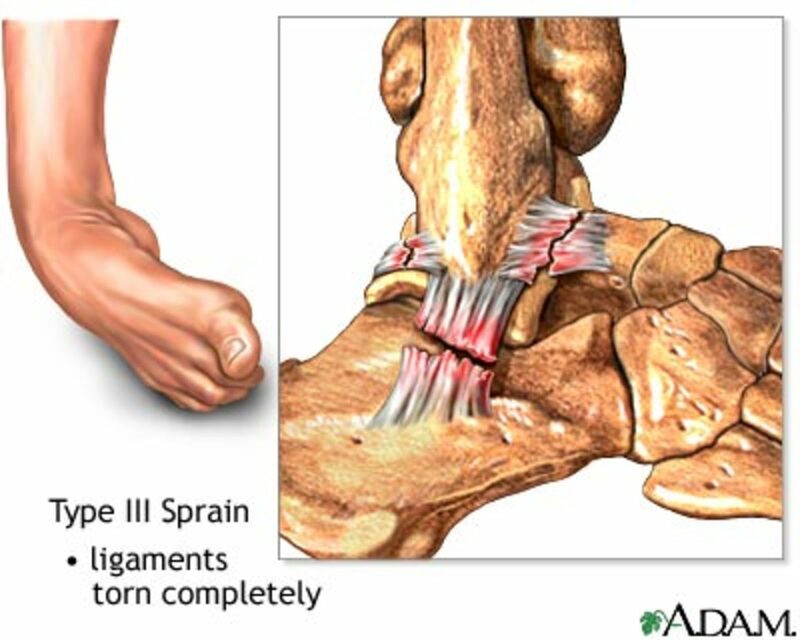 Interesting and informative - I often had styes when I was a kid but don't believe I ever suffered from this. don't think I'd.like one either - rather nasty. Thanks for the useful information. I use to get styes when I was a child under 9, when I got older they stopped. Very gross but thanks for the information. Life is much easier and we have less surprises the more we know! Thanks Jodah, I just noticed that. Lots of changes in here, eh? And yes, I like those buttons. Pity! Up and share buttons have been retired Cris. Apparently few people were using them ??? Thanks for sharing the very useful information, Vellur. Alphadogg16 thank you for your visit and the thumbs up! Jodah thank you for stopping by and your comment. Xhyniie it must have been a troublesome and difficult experience, thank you for your visit. CrisSp thank you for reading and your comment. Thank you for the vote and share too. Very interesting. I have never heard of this condition. Thanks for the education. Good works. Are you a medical specialist? I never know that it is called as chalazion. I've experienced this in both my eyelids without knowing the cause. At first I taught that it was just an insect bites. Now I know. Thanks for sharing this Vellur, I have never heard of a chalazion before. I probably would have just thought it a stye. Thank for informing of the difference. Very interesting, informative and well written article on the Chalazion Vellur. I do believe I actually had one before, it really bothered me having something in/on my eye and ended up squeezing it out. Thumbs up on your hub.